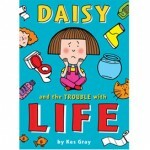 The trouble with Daisy is… well she is always getting into trouble! 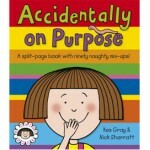 WHICH ISN’T HER FAULT! 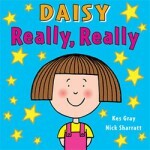 At least, not according to Daisy. 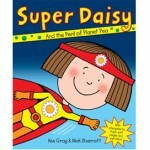 Daisy books are suitable for boys and girls of all ages. 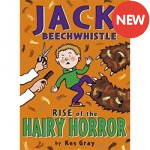 There are lots to choose from and more chapter books on the way. 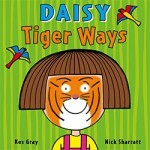 If you buy a Daisy book from my book shop I will sign it and add a special message if requested. 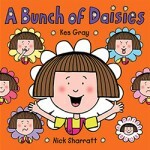 Illustrated by Nick Sharratt Cripes! Planet Earth is in DANGER! 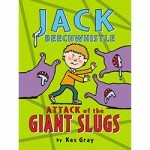 It's on a fatal collision course .. 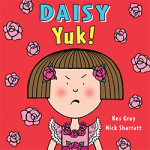 Illustrated by Nick Sharratt Roar with laughter at another fantastically funny Daisy ad.. 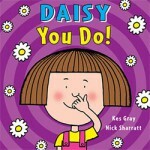 Illustrated by Nick Sharratt In this third Daisy book, Daisy once again turns the tables on Mum w.. 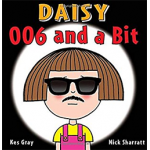 Illustrated by Nick Sharratt The fourth anarchic story featuring the irrepressible Daisy. Auntie .. 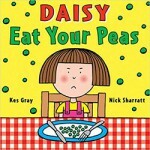 Illustrated by Nick Sharratt When Daisy gets left with a babysitter for the first time, she eats ..